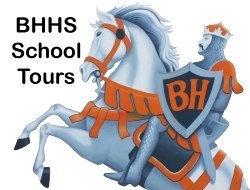 Register to take a tour of Beverly Hills High School. We have an incredible school to show you! We cordially invite you to come take a tour of our magnificent campus. Hosted monthly, you will be accompanied on the tour by one of our administrators.